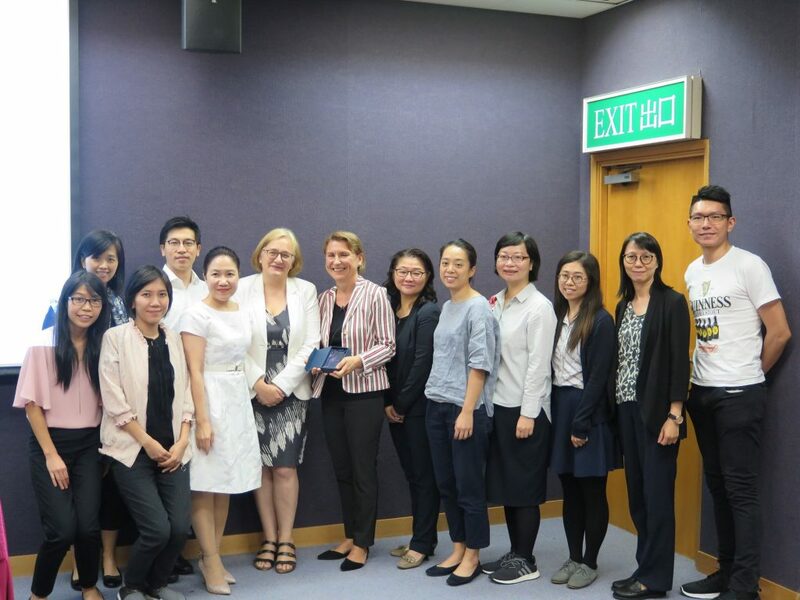 The Hong Kong Library Association held a joint event with the Goethe Institute on “Reading Promotion in Public Libraries – Best Practice from Germany”, which provided valuable information for building a reading city. 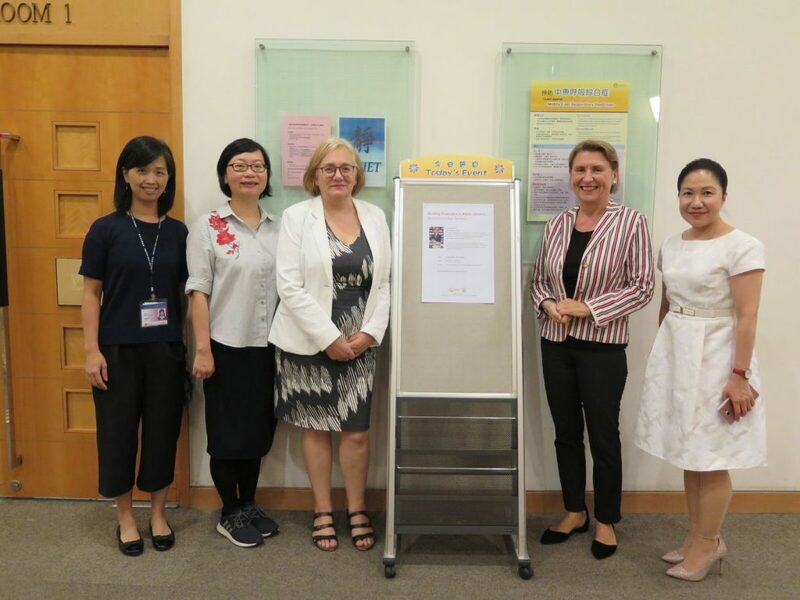 The spectacular event was held at the Hong Kong Central Library on Sept 4, 2018. Being the Director of the Bremen Public Library in German since 1992, CEO of the Public Enterprise Bremen Public Library in 1999, Chairwoman of the German Library Association as well as a current IFLA Governing Board member (to name a few), Ms. Barbara Lison, generously shared her experiences and insights in public libraries reading promotion in an attention-grabbing and thought-provoking lecture. 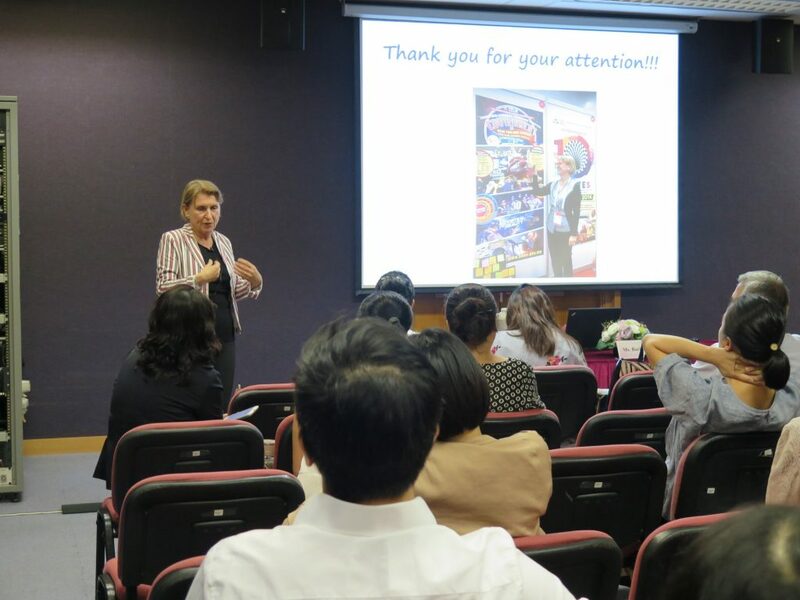 Attendees responded in particular to the topics of “Edutainment”, “Third Places”, “Swarm Intelligence”, “Makerspaces”, “Design Thinking” and “Library as a creative community space”. There was a lot of positive feedback after the event. No doubt that all participants will be reminded of the talk whenever they come across the popular Grimm Brother Fairy Tale, “Bremen Town Musicians”!